Explain to the child that this is all the space that Mommy is allowing you for your artwork, and that you can't save it all. 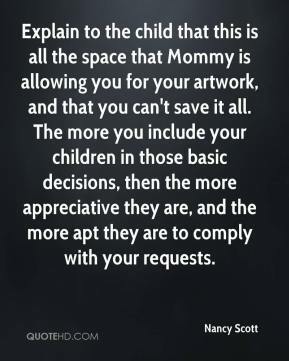 The more you include your children in those basic decisions, then the more appreciative they are, and the more apt they are to comply with your requests. 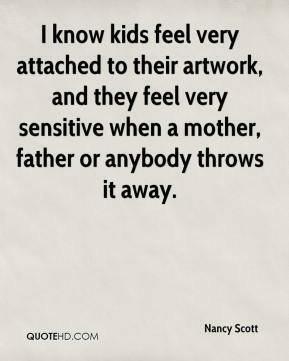 I know kids feel very attached to their artwork, and they feel very sensitive when a mother, father or anybody throws it away. 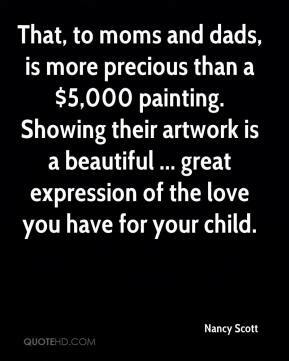 That, to moms and dads, is more precious than a $5,000 painting. Showing their artwork is a beautiful ... great expression of the love you have for your child. 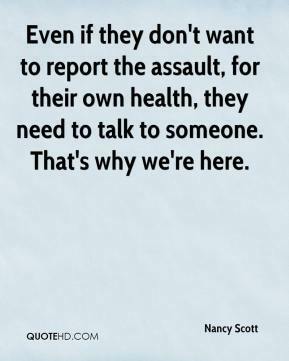 Even if they don't want to report the assault, for their own health, they need to talk to someone. That's why we're here.